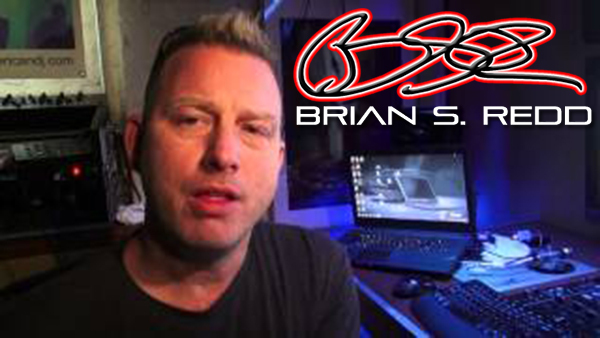 DJ Brian S. Redd shares his ideas and thoughts, and answers questions on this subject of interest to all mobile DJ business owners. 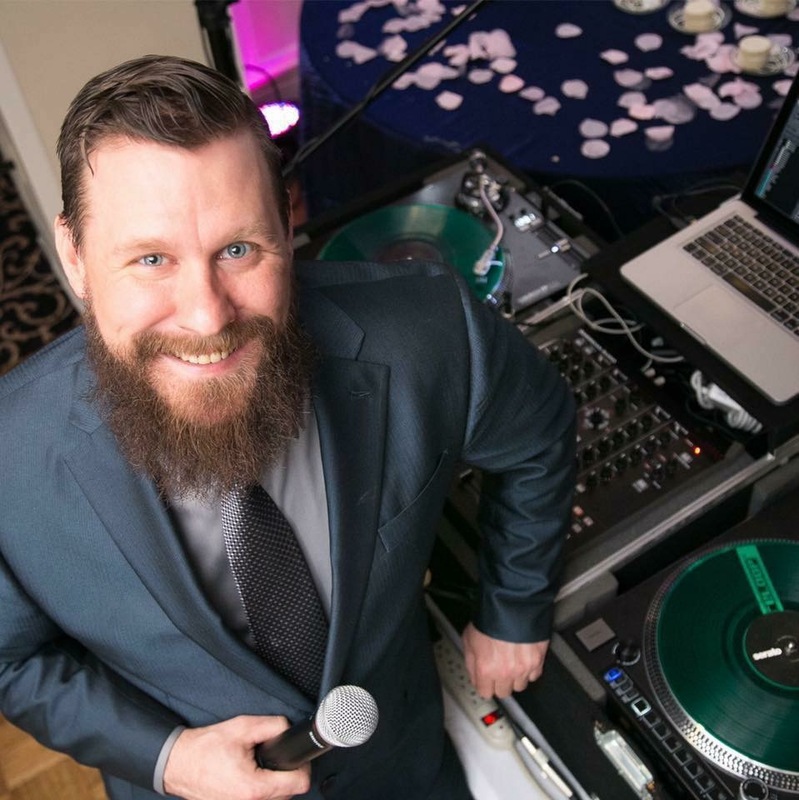 DJ Tips in Under a Minute: Promobiledj.com for Great Info. QSC – "Passionate about Audio"
The MC7000 features 4-channel Serato DJ capability and dual USB connections.